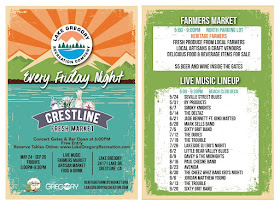 Yes, we are with the exception of the Crestline Fresh Market. We are a rain or shine market. However, in certain circumstances (heavy rain, heavy winds, etc.) we may close the market. Please check our facebook or Instagram page and blog for notifications. Yes, they are certified. "Certified" means that the Dept. of Agriculture of the State of California has inspected the farms to ensure the produce being sold at the markets is California grown. 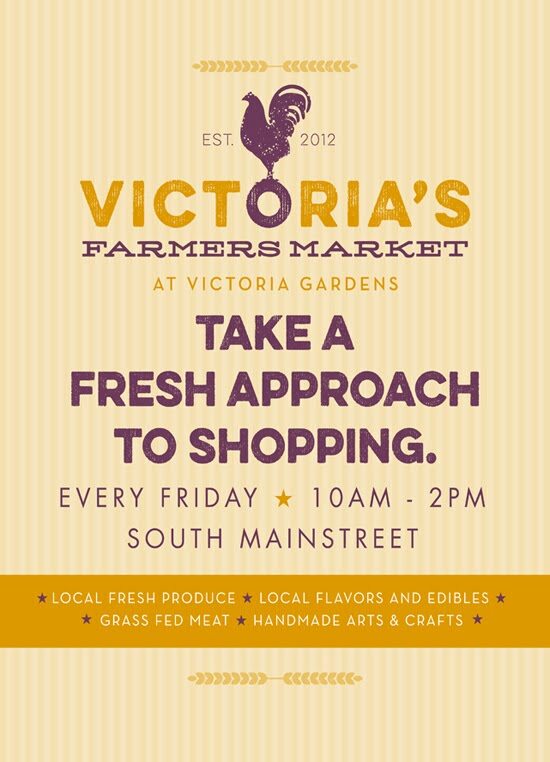 What kinds of items can I expect to find at The Heritage Certified Farmers Market? 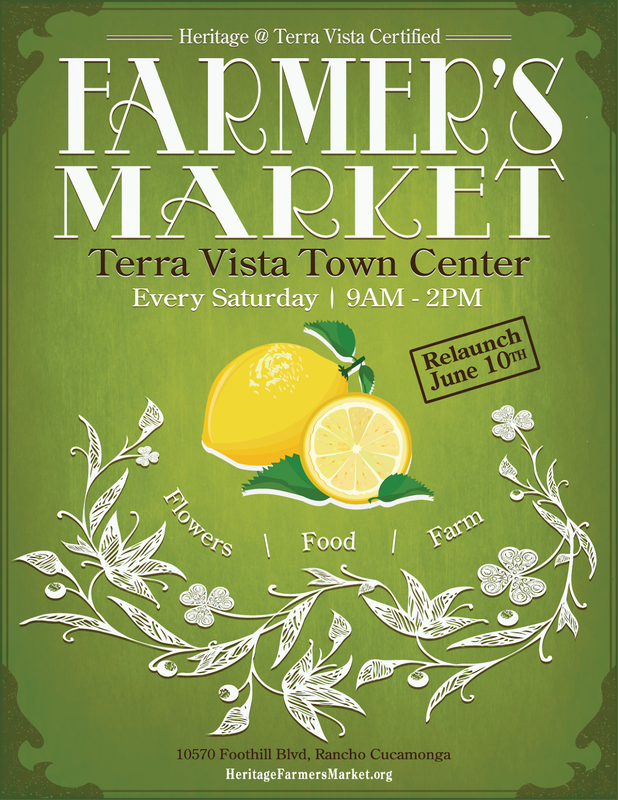 You can expect to find a delicious variety of produce and specialty items. 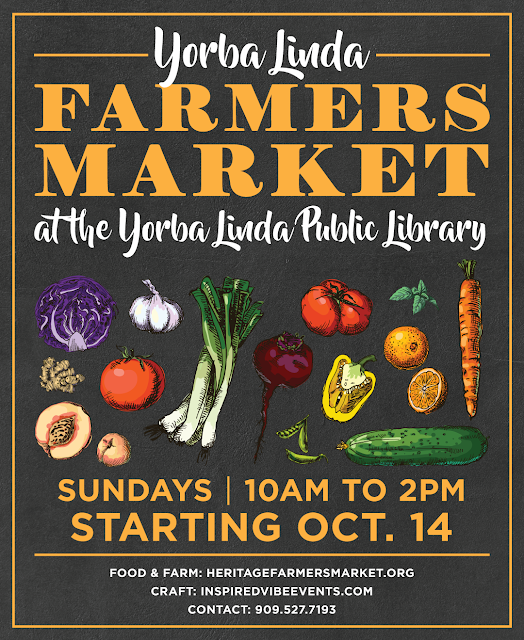 Our farmers and vendors carry organic, and pesticide free seasonal fruit and vegetables, raw honey, cage free eggs, hummus, olive oil, jerky, tamales, kettle corn, vegan baked goods, fresh roasted nuts and more! How can I get a market in my community? 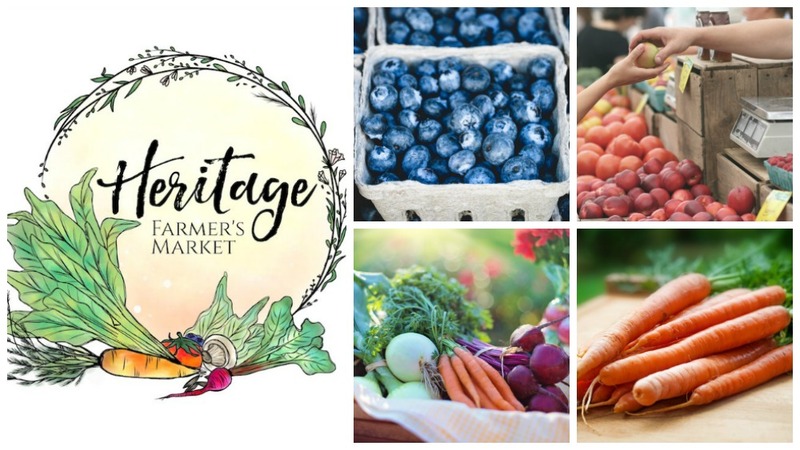 Please email us at HeritageFarmersMarket@gmail.com with details about your city and why you believe a farmers market would be beneficial. Hello, I would like to know if any of your Farmers have "Pasture Raised Eggs"? Not just cage free.